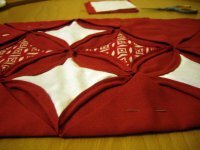 I promise to use it only to send you Recycle-Crafts News. 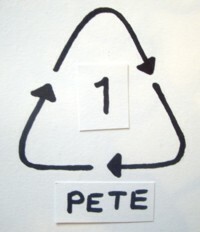 These pictures of plastic recycle codes should help you to sort out your plastic and recycle as much as possible. 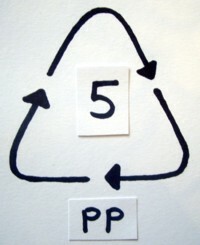 All plastic can be recycled but not all local authorities collect it. 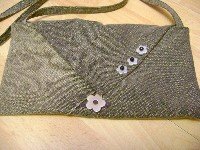 It's much better though to re-use plastic scrap rather than recycle it, as it uses less energy! Usually recycled by your kerbside collection or at the local recycle centre. This plastic recyle code is commonly used to label fizzy drinks bottles, shampoo bottles and oven-ready meal trays. Again this is usually recycled by your kerbside collection or local recycle centre. 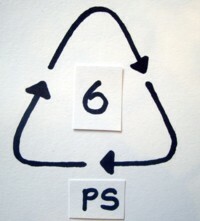 This symbol is commonly found on milk cartons and washing up liquid bottles. Not widely recycled but use the Recycle Bank Locator to find out if there is a bank near you. 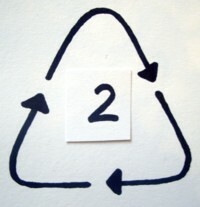 This plastic recycle symbol is mostly used on food trays, cling film and squash bottles. This code appears mainly on carrier bags and bin liners. 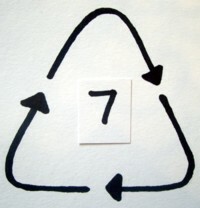 Again this is not widely recycled but use the Recycle Bank Locator to check if there is a bank near you.This symbol appears on margarine tubs and microwaveable meal trays. Not widely recycled but use the Recycle Bank Locator to check if there is a bank near you. 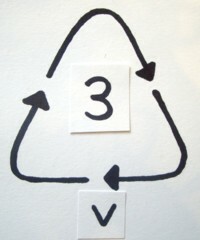 This code appears on yoghurt pots, foam meat trays, egg cartons, vending cups and packaging. 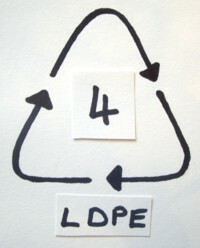 Any other plastics are labelled with this code which includes melamine and multimaterials.